Every publicly traded company has a certain number of outstanding shares, or shares that the company itself has not repurchased, and the shares are offered for trade to the general public. The market cap (capitalization) is used to determine the value of a company and is calculated by multiplying the current per-share price by the number of outstanding shares the company holds. The market value represents the current quoted price for a single common share, also is called the market price. A notable distinction between market cap vs. market value lies in the significance placed on a company’s market cap. Companies and their stocks in the U.S. are categorized by their market cap values: small-cap, mid-cap or large-cap. Market capitalization represents how much it would cost to buy the entire company on the open market and is a measure of corporate size. Approximate values are used to distinguish each category: a small-cap company has a market cap of less than $1 billion, a mid-cap company is between $1 billion and $5 billion, and a large-cap company exceeds $5 billion and is sometimes called a blue chip company. The small-cap category can be further broken down into a micro-cap category of less than $100 million and a nano-cap category of less than $50 million. The market value of a company is a reflection of how much the public is willing to pay to own a percentage of the company. Many factors (economic conditions, overall profit) can affect a company’s market value and negatively or positively impact investor confidence, thereby creating fluctuations in the share price. 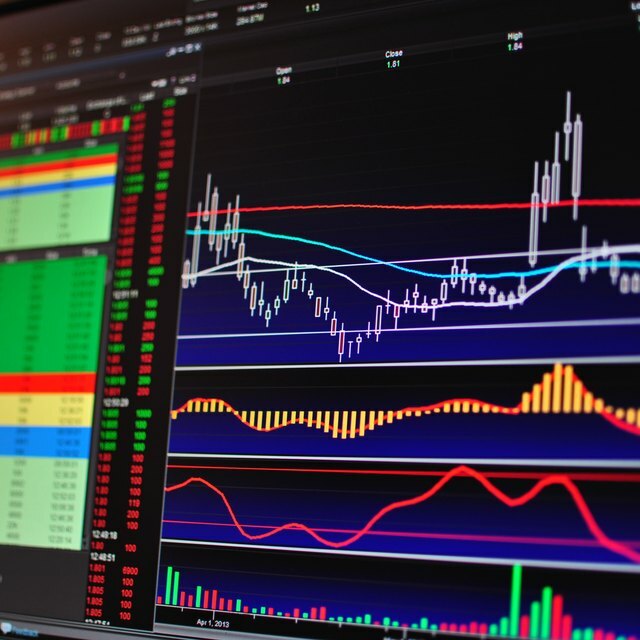 The major market indices (performance measurements) may or may not factor in a company’s market cap when tracking the company’s performance in the particular sector of the stock market. The Dow Jones Industrial Average does not consider the market caps of its blue chip industrial companies, but the S&P 500 is a capitalization-weighted index of 500 of the leading companies in leading U.S. industries, for which the market cap is a crucial statistic. The Nasdaq-100 Index uses a modified capitalization-weighted index to track its 100 largest companies. The market value of a company is different from the book value, which reflects the net worth of a company. The book value consists of a company’s total assets minus any non-monetary assets and liabilities or debts. A company’s book value may be lower or higher than its market value.